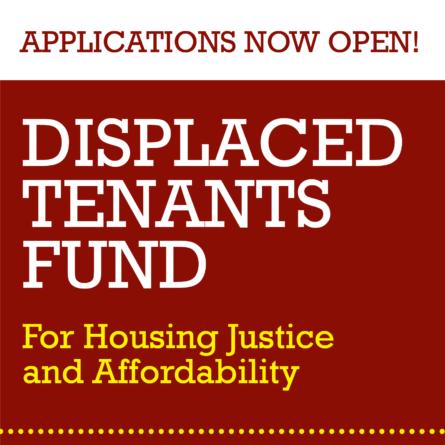 Economic Justice & Environmental Justice Grant Cycles Now Open! We are excited to announce two more grant cycles today! Apply here. 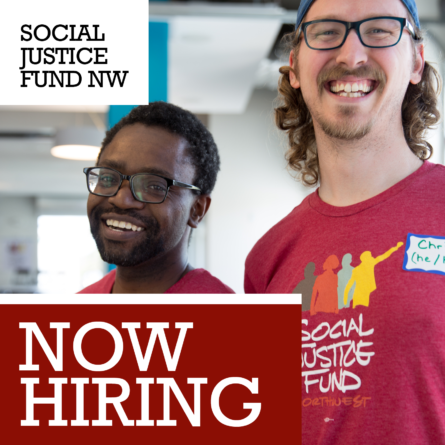 The Economic Justice Grant will fund work that addresses the root causes of economic inequity using community led solutions to build power among its members to advocate for and create thriving communities. The Environmental Justice Grant will fund organizations that strive for equitable access to a clean and healthy environment; work for sustainability, including racial and economic justice; and are community-based and led by the people who are most disproportionally affected by environmental justice issues. Both cover our entire 5-state region; applications for both are due June 8. 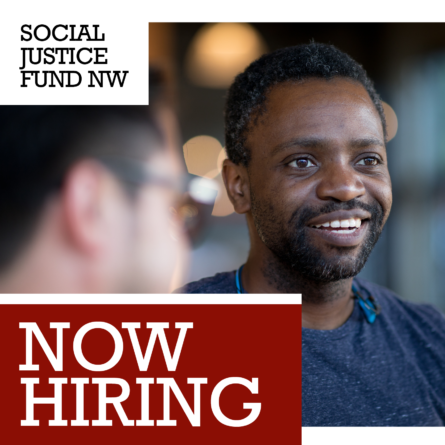 In addition, the Criminal Justice and LGBTQ Grants are both still open; applications for those grants are due this Friday, May 11. All application materials are provided online.